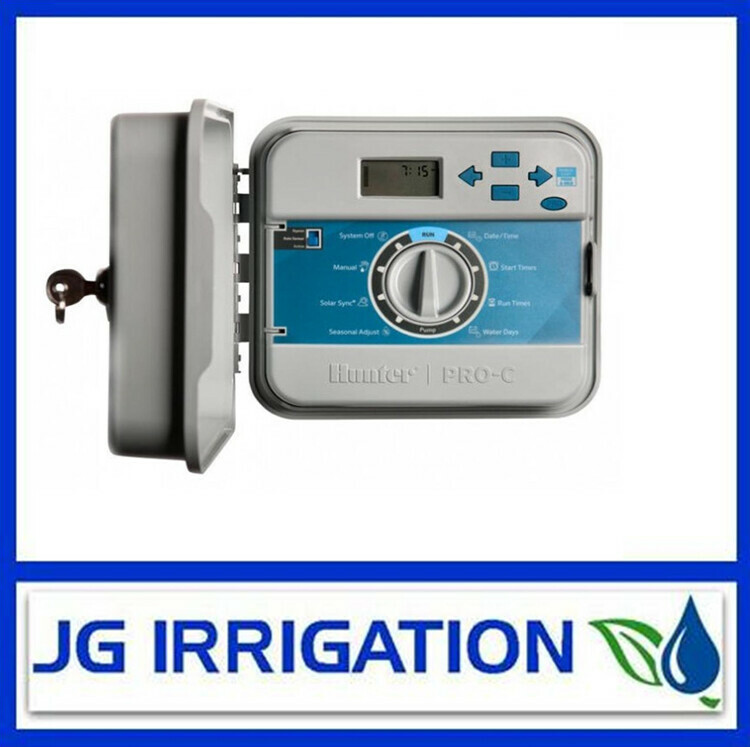 Galcon’s 7000 series is a user – friendly, battery operated, single station automatic controller. 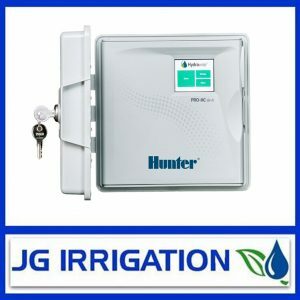 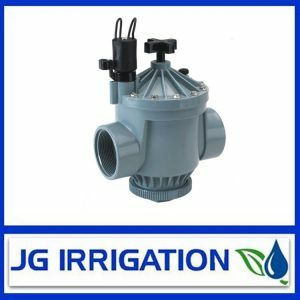 The 710X is made to IP68 rating allowing it to perform in all weather conditions for irrigation control, including inside valve box. 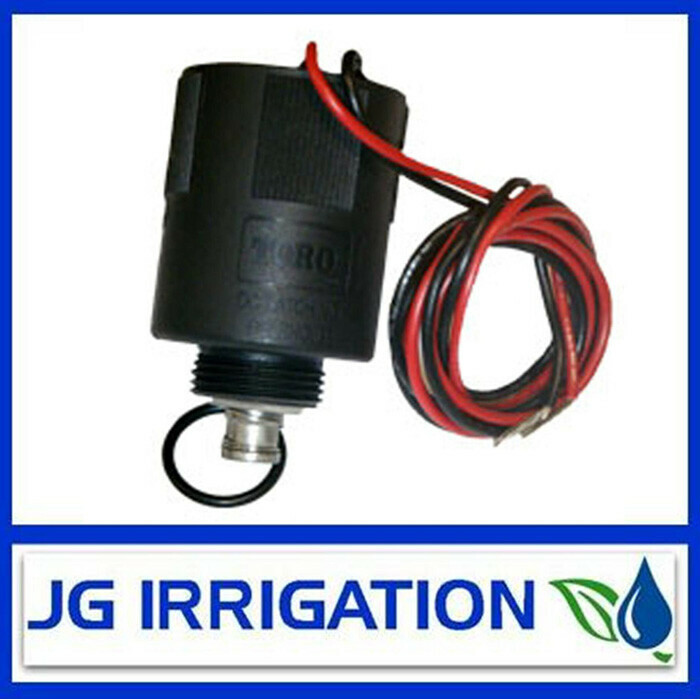 The battery operated 710X series is made for use to irrigate home gardens and ideally suited for drip and sprinkler systems, flower pots roof gardens and flowerbeds.